To start this week off, let's head south of the Americas, to the country known for its music, art scene, delicious cuisine, and of course beautiful women: Argentina. 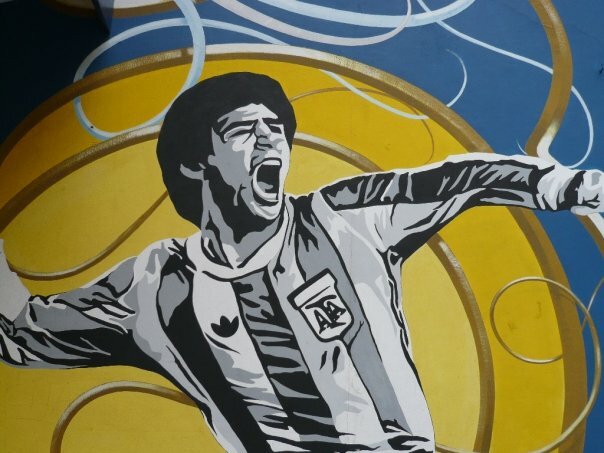 And the city full of style, football, poetry, and love: Buenos Aires. 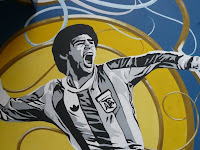 Considered by many, the Paris of South America, Buenos Aires has a vast diversity of things to offer, among them are the fine meals, historic buildings, bohemian coffee shops, dazzling nightlife, and of course the unavoidable football culture. 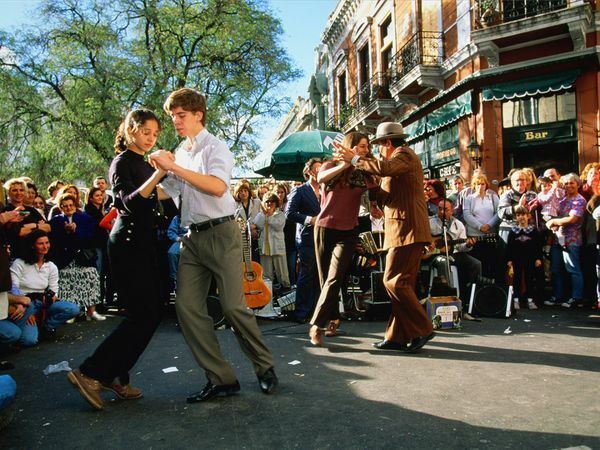 Sure, when most people think of Argentina, they come up with the idea of tango, steak and wine, but there's definitely a lot more to it than only that. For instance, bookstores are ubiquitous all throughout the city, offering a wide selection of writers, both national and international. Broadway,on the other hand, may as well see a worthy adversary in the theatrical agenda Buenos Aires has to offer. If sightseeing is your thing, wandering through the quaint streets of the city, may take you to the amazing park of Palermo or the picturesque venue of La Boca, which is home to the famous football stadium of Boca Juniors. El Caminito, being one of those streets you might have to wander through may inspire your adventurous side and lead you to La Recolecta, where we recommend seeing the cemetery which holds gorgeous mausoleums belonging to important people of the city's history. Puerto Madero may be a nice place for a pleasant night of dinner and relaxation. 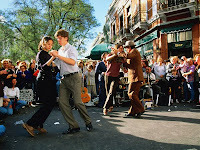 The museums must equally not be forgotten, a couple we recommend are the National Museum of Fine Arts, Eva Peron's Museum and the legendary Carlos Gardel Museum. The most fabulous thing about this city and what we recommend the most is that for every chance you get, stroll through it. There is always something going on. Whether there's a tango demonstration, musicians playing milongas, unconventional art expositions, or for that matter, simply a comfortable coffee or wine shop where you can sit outside and enjoy the vibrant culture the city has to offer. "La Ciudad de la Furia" (The City of Rage), like the famous Argentinian band Soda Stereo called it, has the potential of satisfying even the dullest of minds. And if you ever do decide on going, one last useful tip we can offer you is to never discuss football, politics, and religion with a stranger, especially cab drivers. It may end you up without a ride in the middle of nowhere, but hey who said you weren't in it for the adventure. Café San Juan: Av. 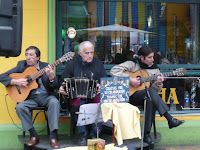 San Juan 450, San Telmo. Typical porteño cuisine, but one of the rare places known for its fresh vegetable offerings, as well. Cash only. tel. 54 11 4300 1112. El Trapiche: 5099 Paraguay. In otherwise trendy Palermo Hollywood, this brightly lit parrilla is a no-frills affair. But the perfectly prepared bife de lomo (beef tenderloin) and matambrito (pork flank) and low prices keep it packed with locals. Sotto Voce: 176 Alicia Moreau de Justo. An esplanade over the Río de la Plata makes this Italian restaurant one of the city's top dining experiences. · Art Hotel: Azcuenaga 1268. From $95 to $155. · cE Design Hotel: Marcelo T. de Alvear 1695, Recoleta. From $140 to $300. · Aldeano Hotels: Pasco 136, Balvanera. From $44 to $64.